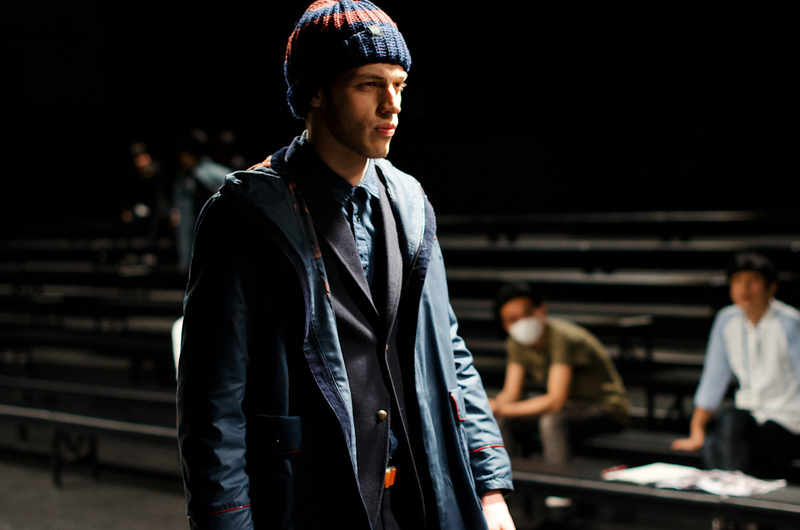 Public School presentation during New York Fashion Week: Men’s. 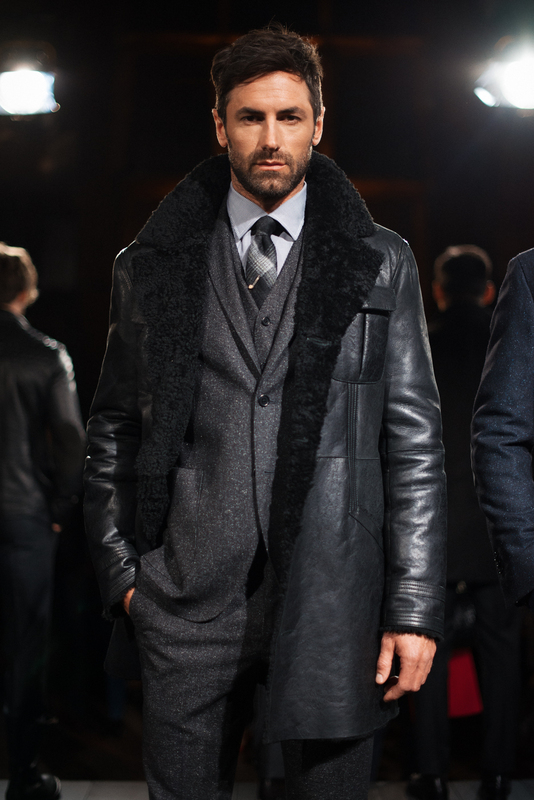 Lucio Castro presentation during New York Fashion Week: Men’s. 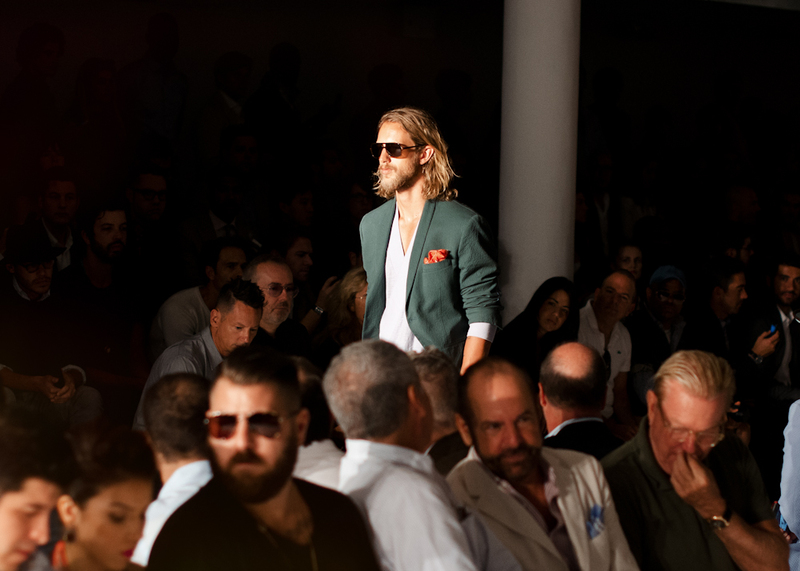 David Hart presentation during New York Fashion Week: Men’s. 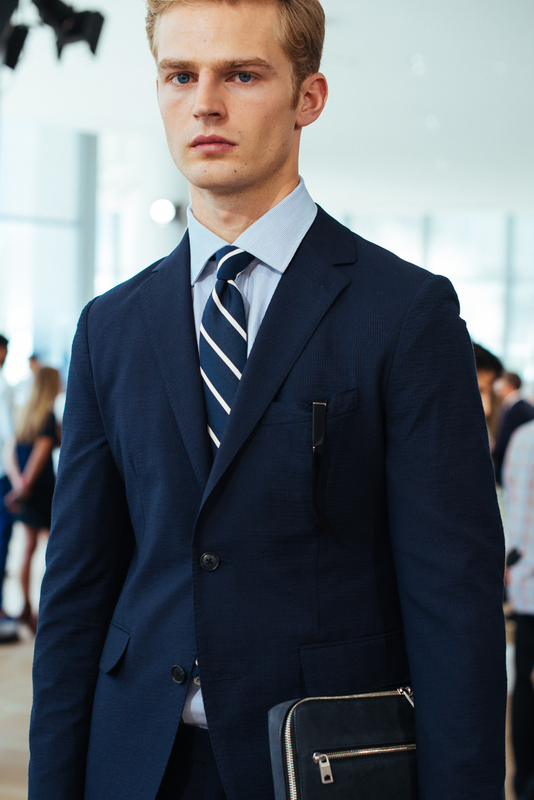 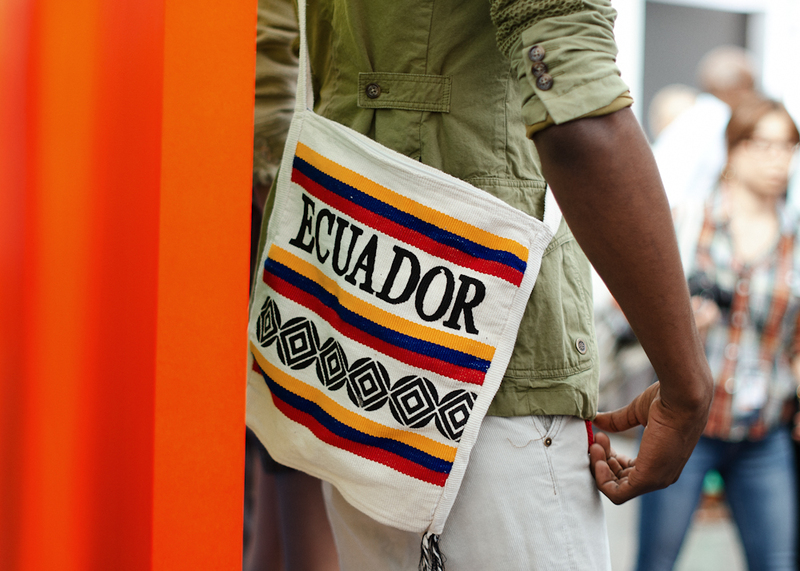 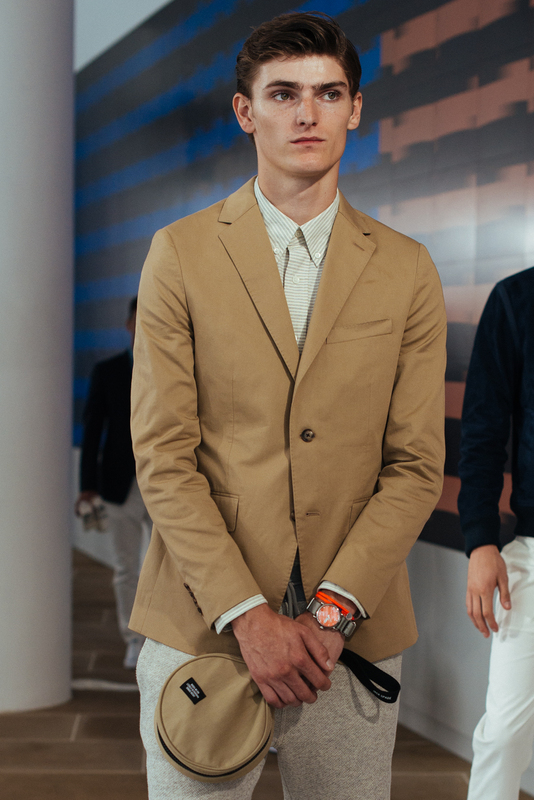 Jack Spade Spring 2015 presentation. 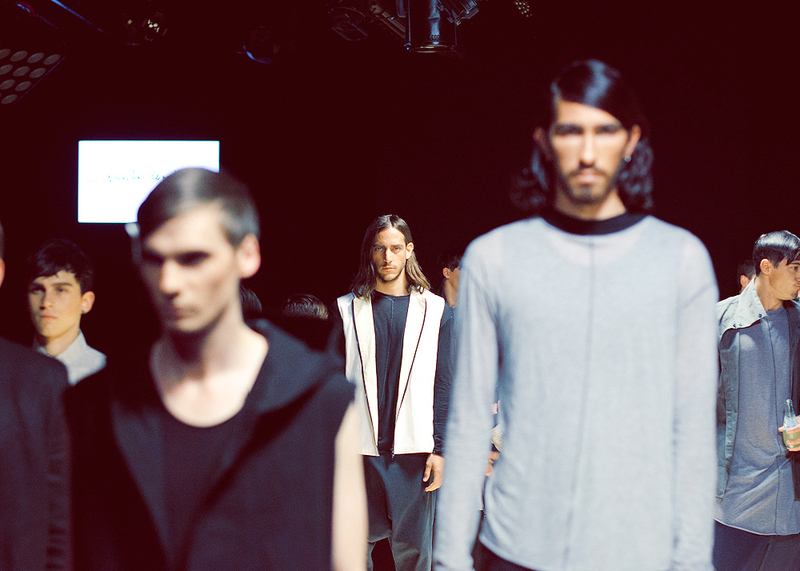 For the final show at this year’s Mercedes-Benz Fashion Week Australia, Harrolds hosted Song for the Mute’s 2014/2015 Fall/Winter show, with Lupe Fiasco walking the runway. 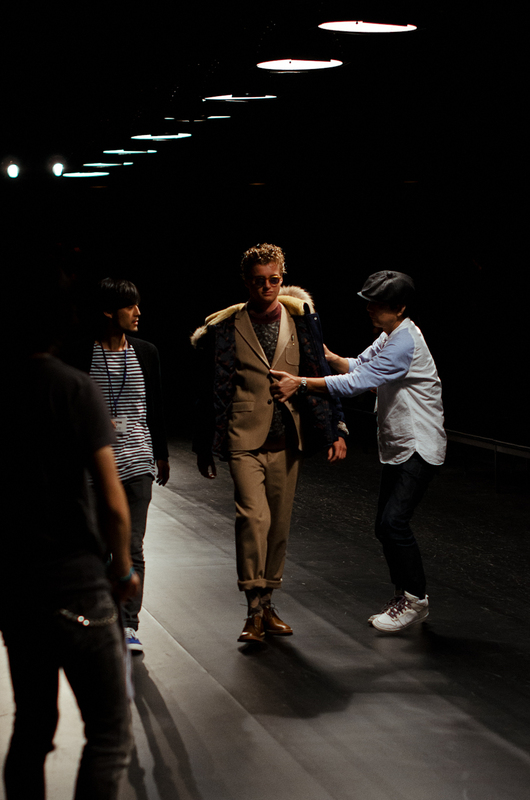 I was there to capture some of the backstage fun. 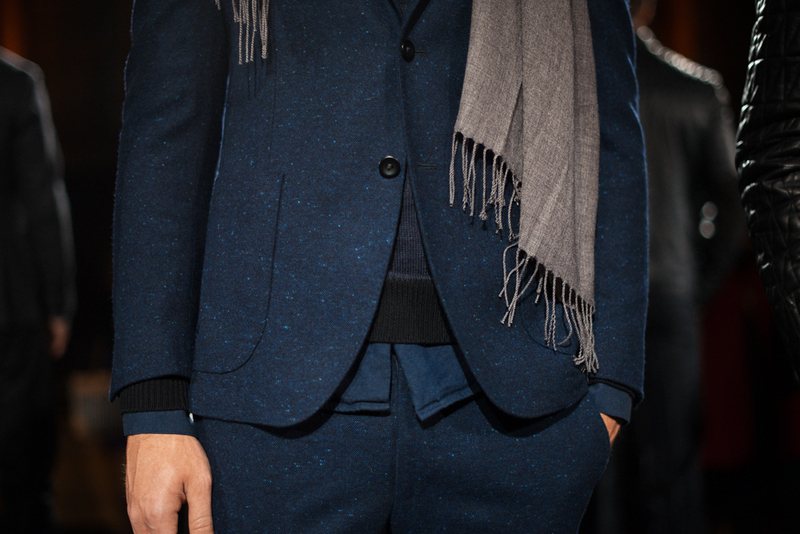 Asaf Ganot F/W 2014, a contemporary take on the classics. 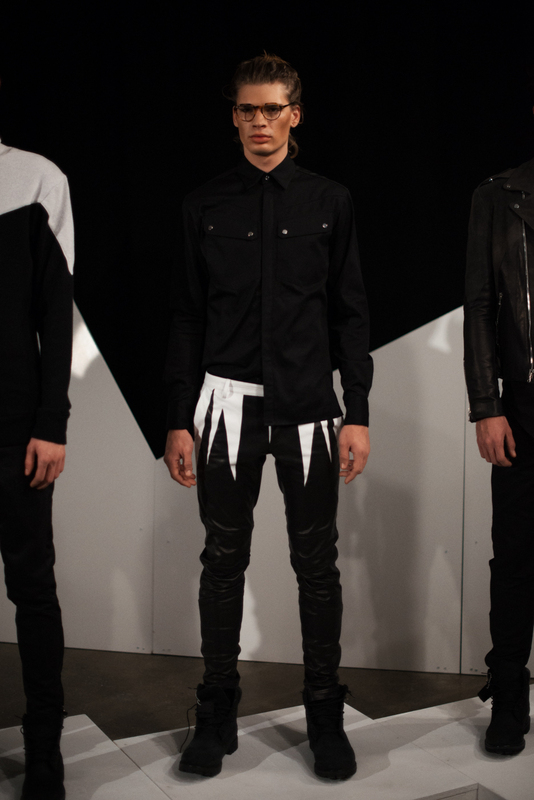 Patrik Ervell F/W 2014. 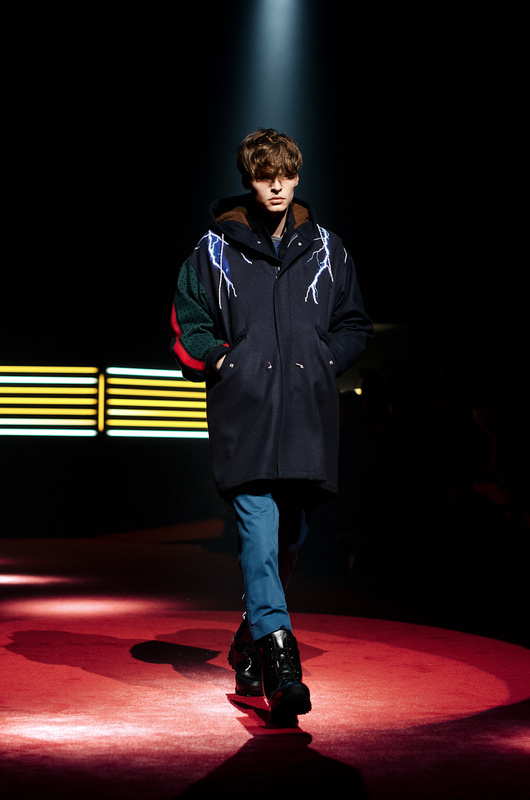 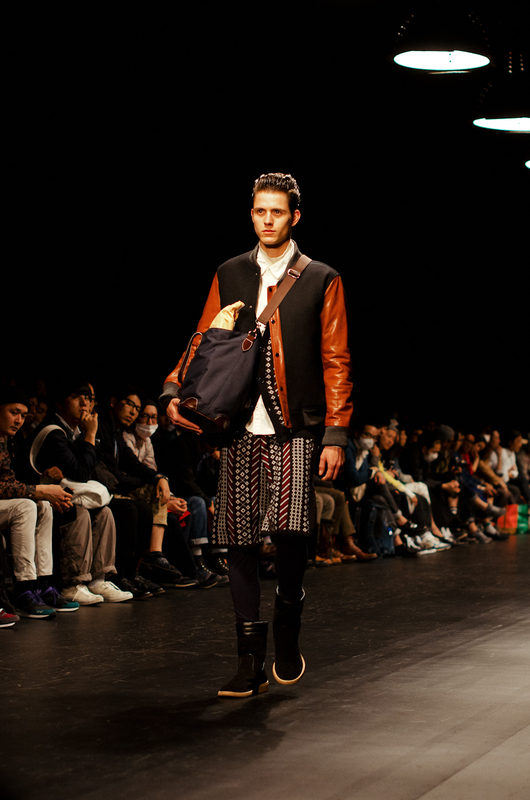 Experimental outerwear that you can actually see everyday men wearing on the streets. 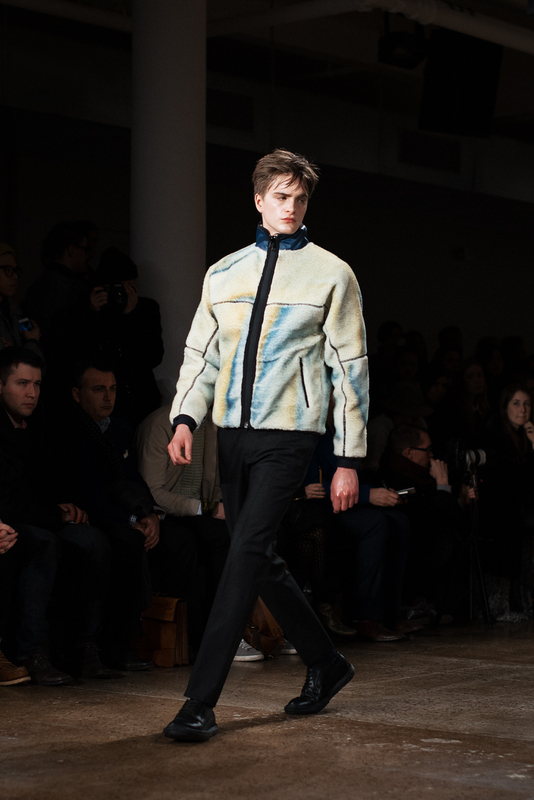 Pyer Moss F/W 2014. 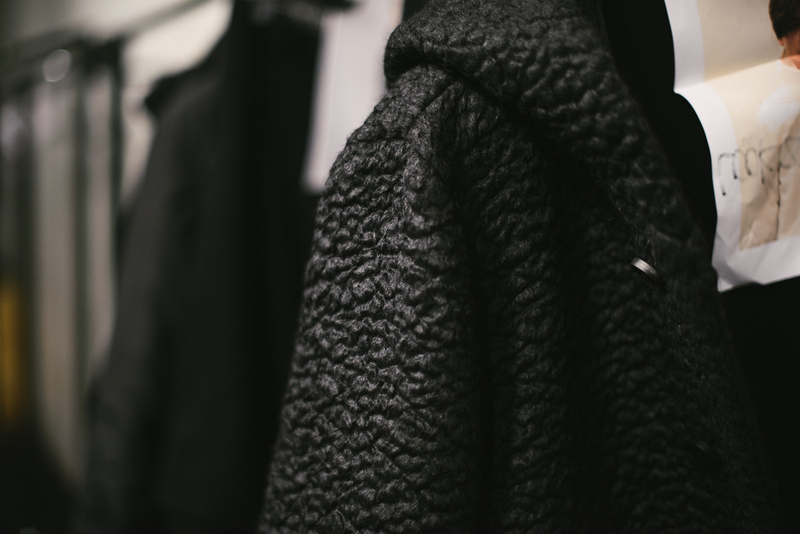 Jagged edges. 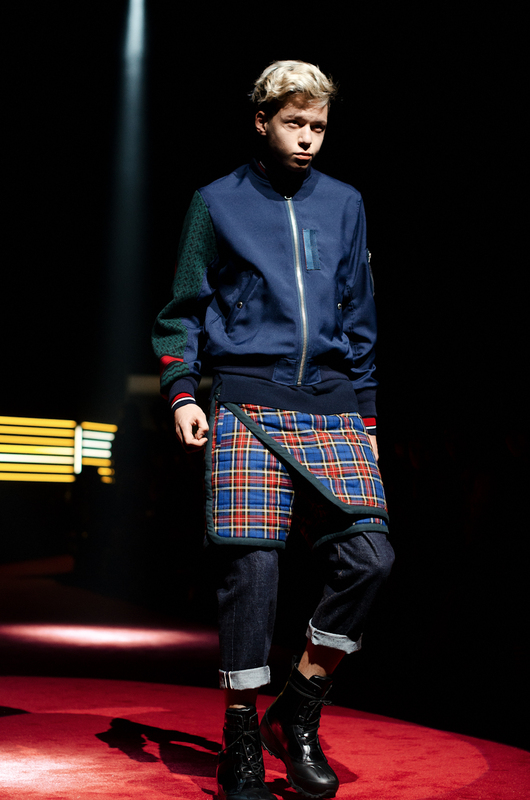 Timo Weiland F/W 2014. 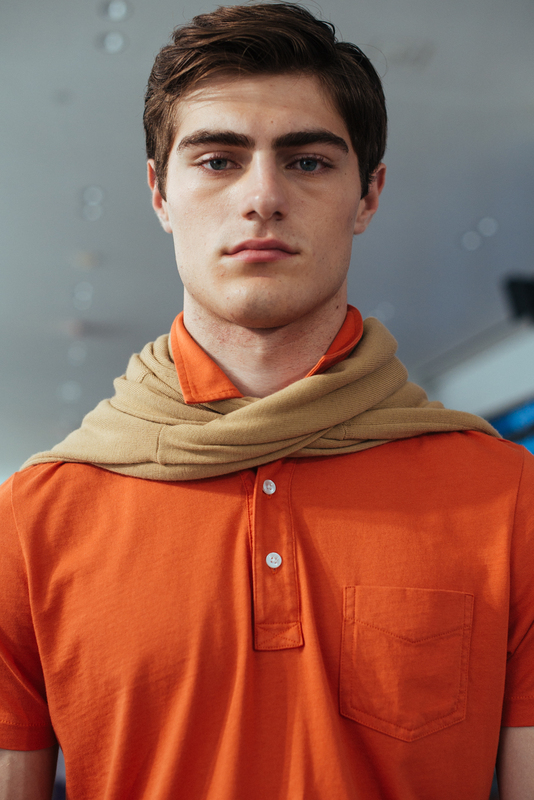 Sweaters, button-ups and turtlenecks. 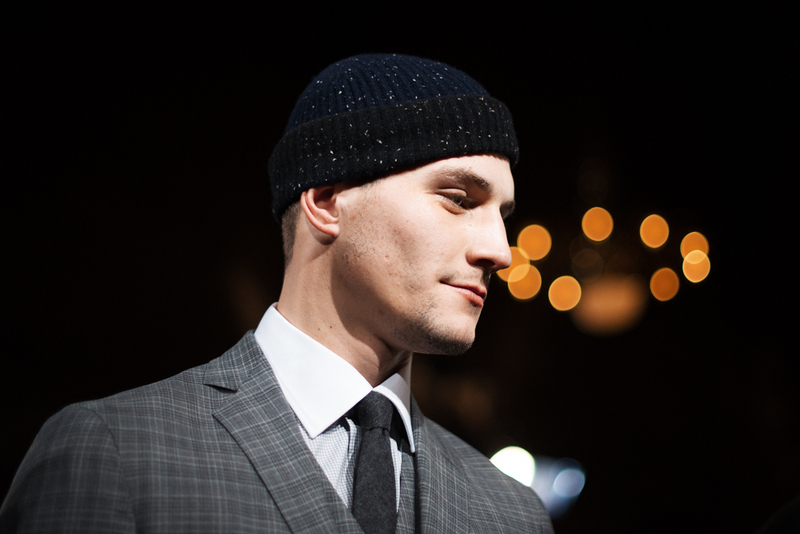 Gut’s Dynamite Caberets A/W 13/14 collection. 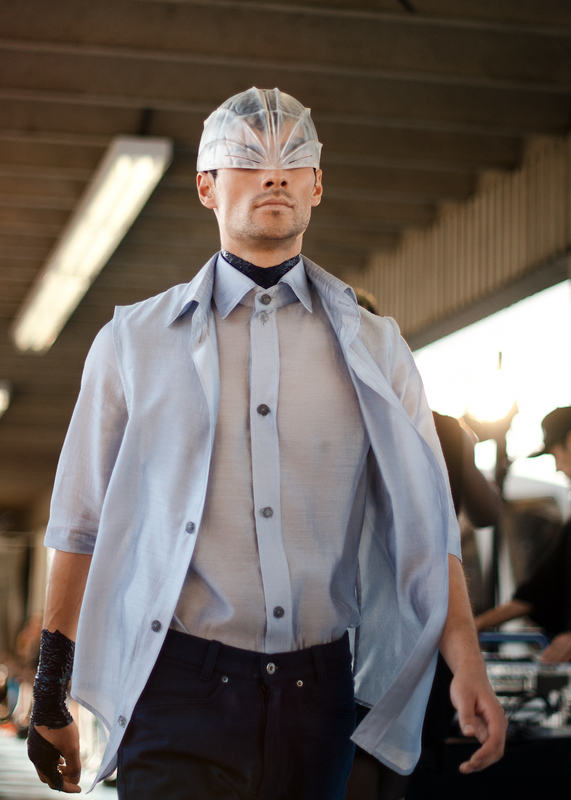 Whiz Limited A/W 13/14 collection at MBFT. 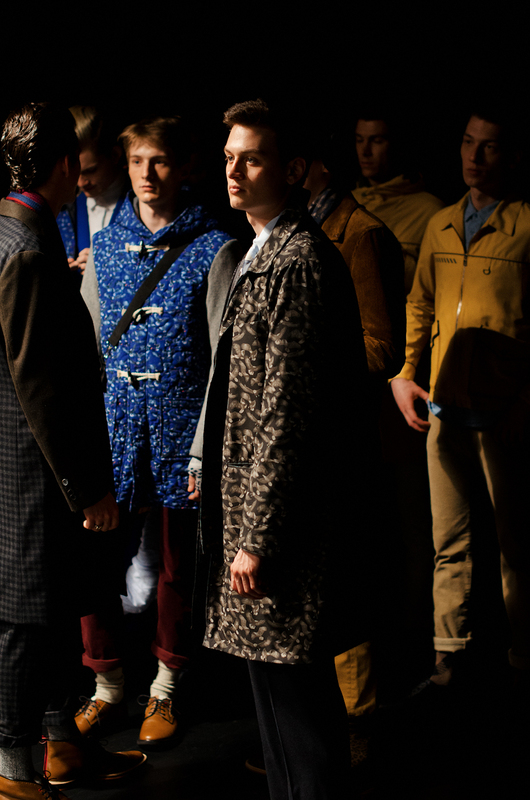 FACTOTUM’s A/W 13/14 collection at MBFT. 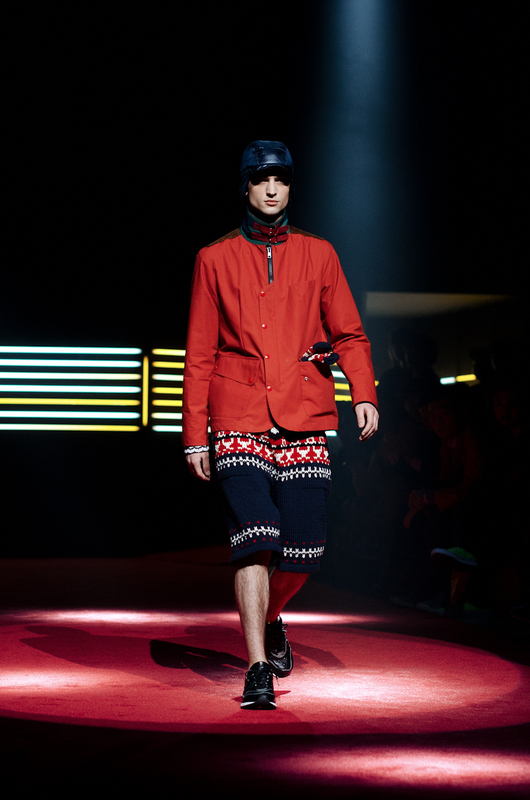 Love that something as unique as shorts and tights are actually being seen on the streets. 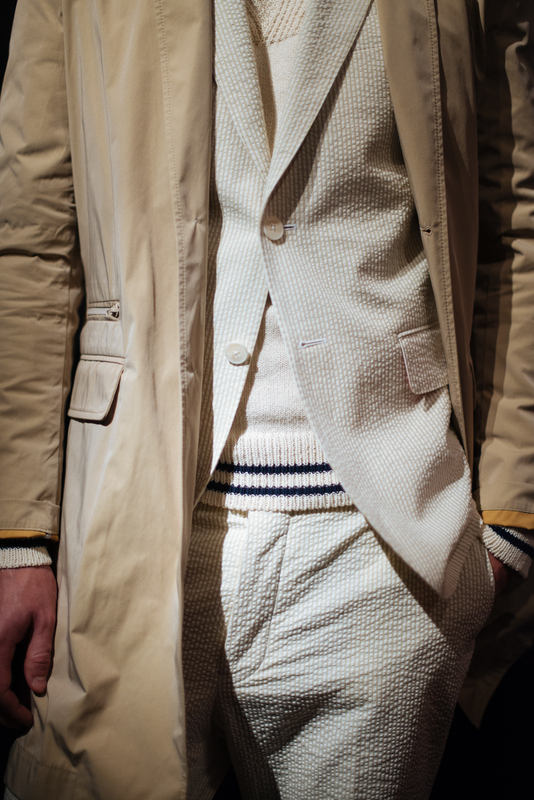 On the runway, Perry Ellis by Duckie Brown S/S 13 collection. 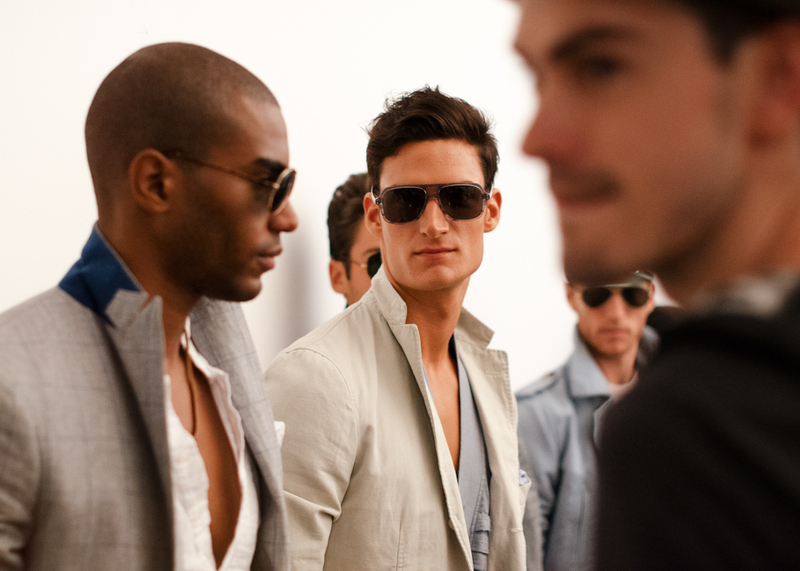 Backstage and on the runway at Asher Levine S/S 2013 collection. 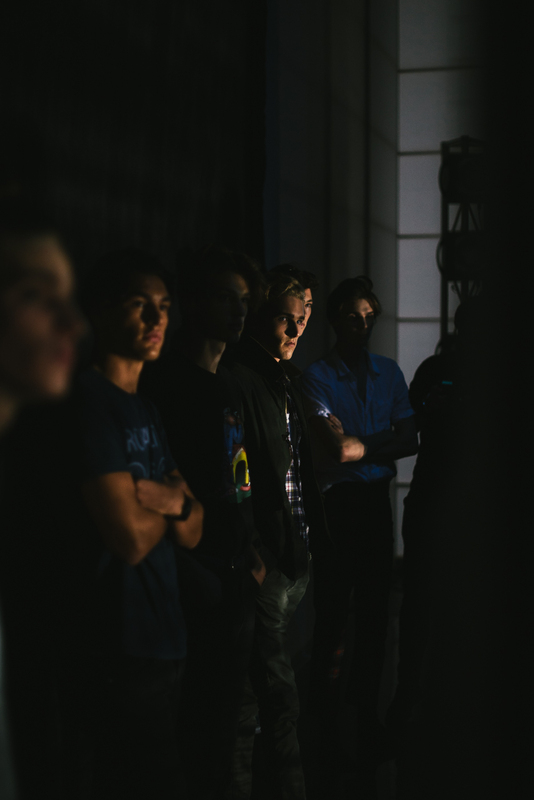 A wonderfully frightening show. 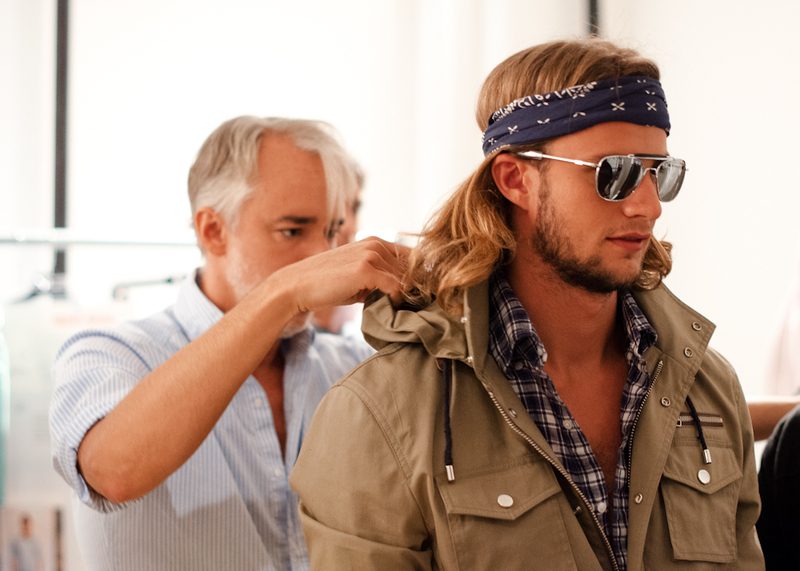 GANT By Michael Bastian S/S 2013 collection. 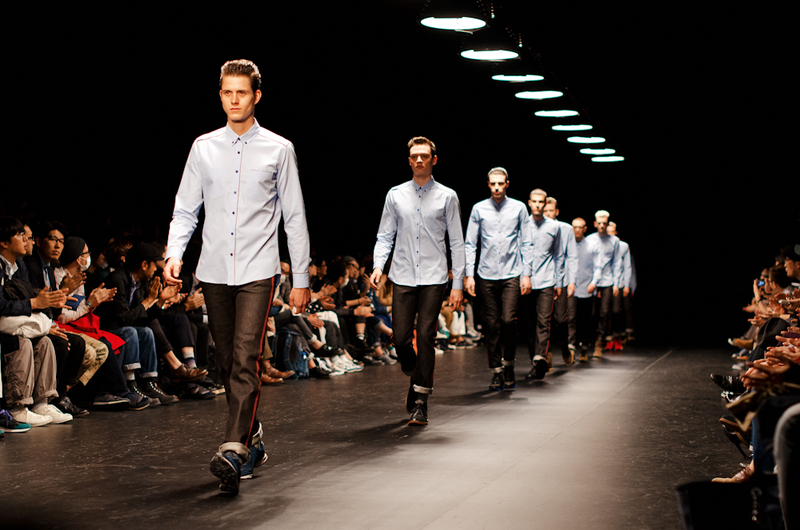 The power of daisy at Mark McNairy S/S 2013 collection. 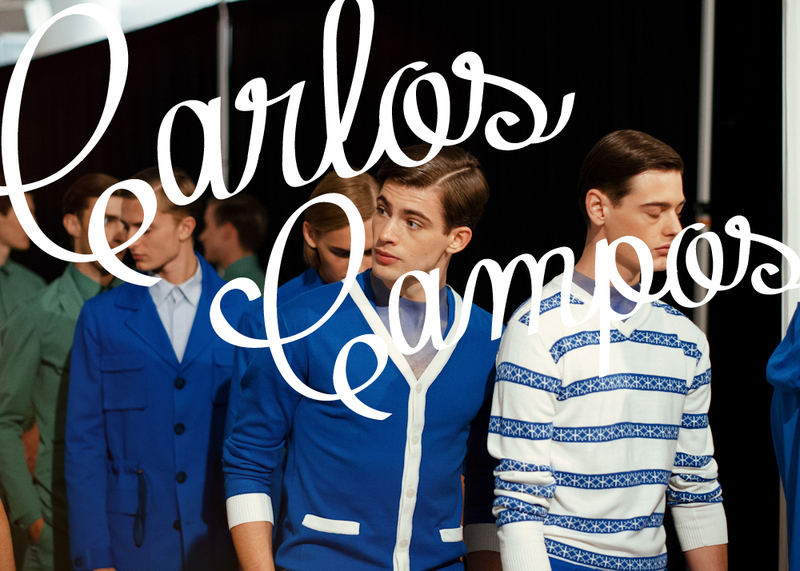 Backstage at Carlos Campos S/S 2013 collection at Milk Studios. 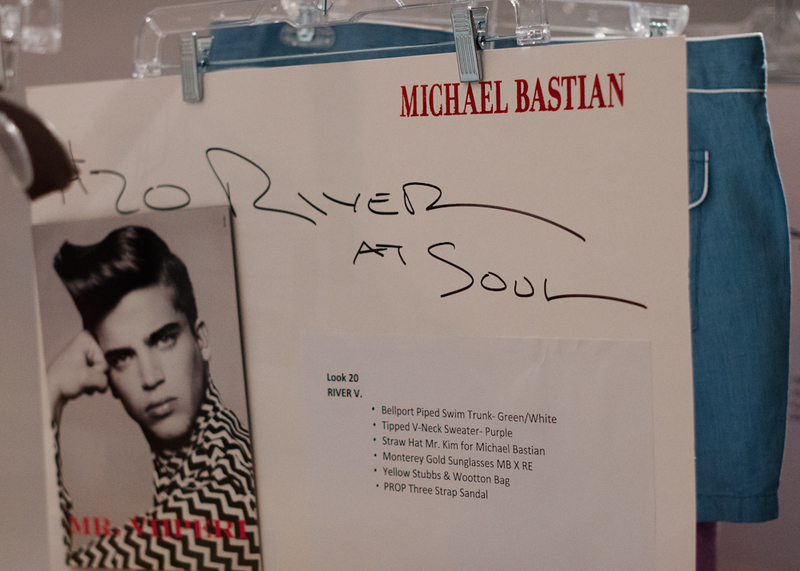 Backstage at Michael Bastian S/S 2013 collection at Milk Studios. 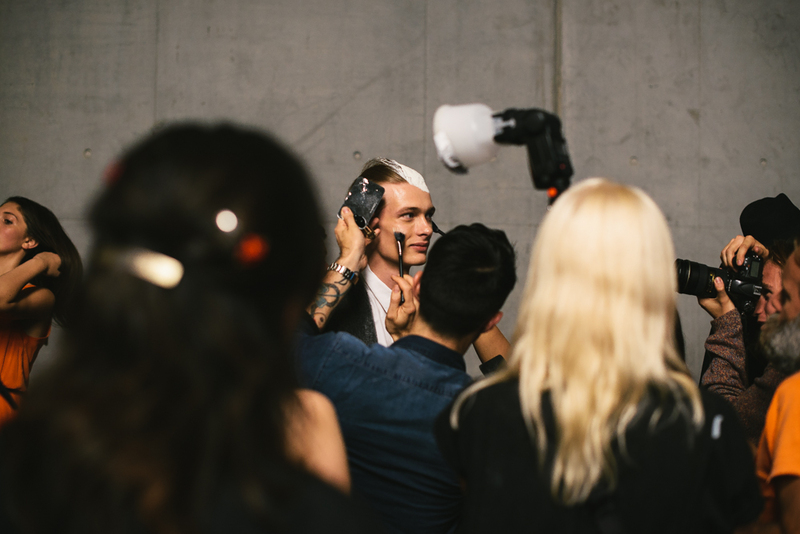 Backstage at the Song for the Mute S/S 2012/13 collection at Mercedes-Benz Fashion Week Australia.